On August 25, 2019 the European FSE inspection will be organized again. For more information, send an e-mail. 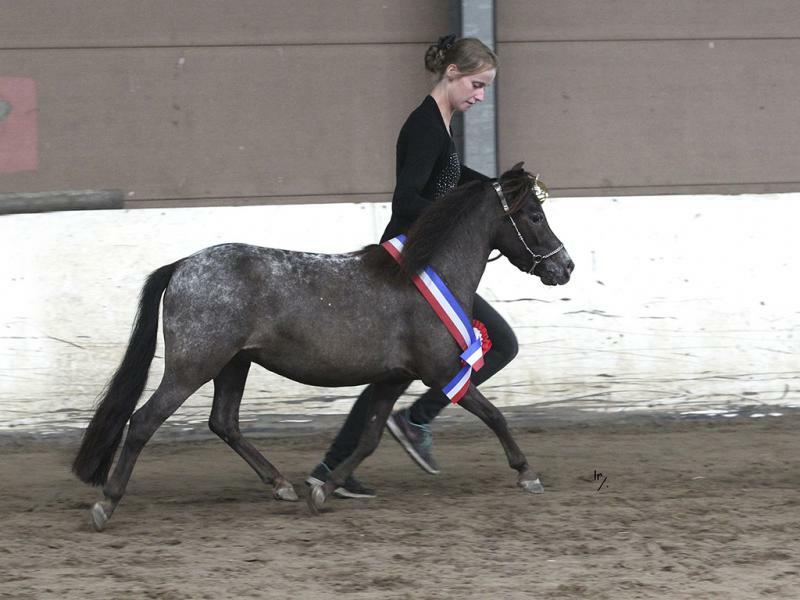 Rubriek 15 Championship of Mares 3 Years and Older Class 1. from 87 cm and taller. Ekris 38, 3931 PX Woudenberg - in the Netherlands. Geb. : 2-8-2017 Inteelt: 0,000% , Vos pinto chipnr. Championship of Mares 3 Years and Older Class 1. from 87 cm and taller. Championship of Mares 3 Years and Older Class 2. from 86 cm and smaller. 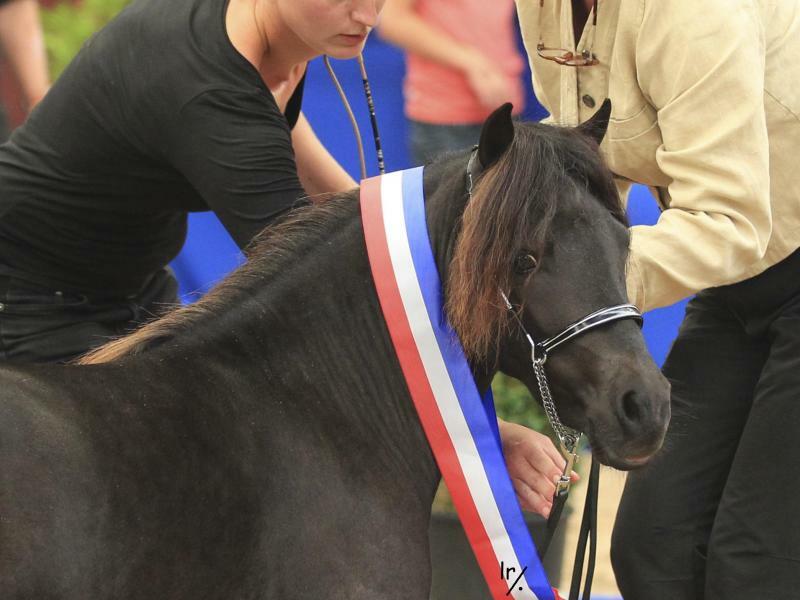 Championship of Stallions 3 Years and Older Class 1. from 87 cm and taller. 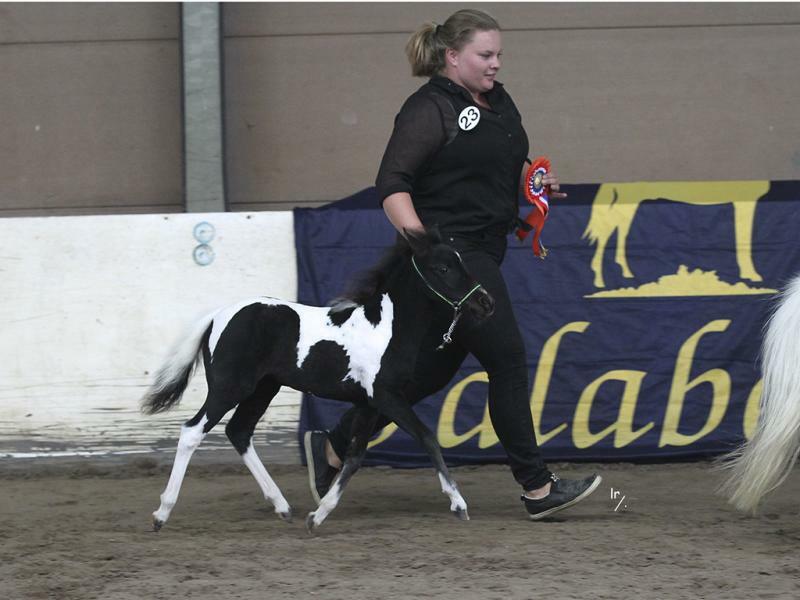 Championship of Stallions 3 Years and Older Class 2. from 86 cm and smaller. Each horse has a basic coat colour, which can be black, bay/brown or chestnut. These basic coat colours are controlled by the Extension and Agouti genes. The Extension gene controls the production of black and red pigment while the distribution of black pigment is controlled by the agouti gene. 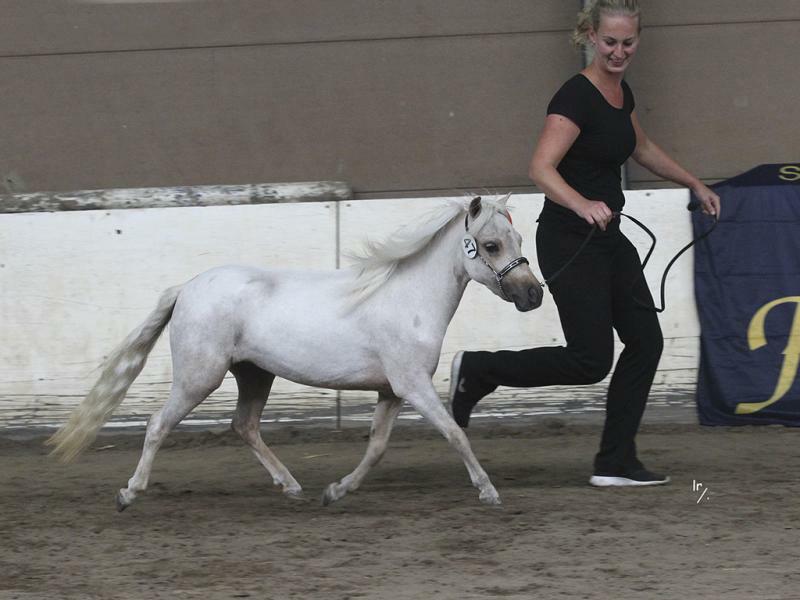 The rest of the colour genes act as modifiers (dilution or depigmentation) on the basic coat colour of the horse. There are at least five genes that dilute the coat colour of the horse: Cream, Champagne, Dun, Pearl, and Silver. 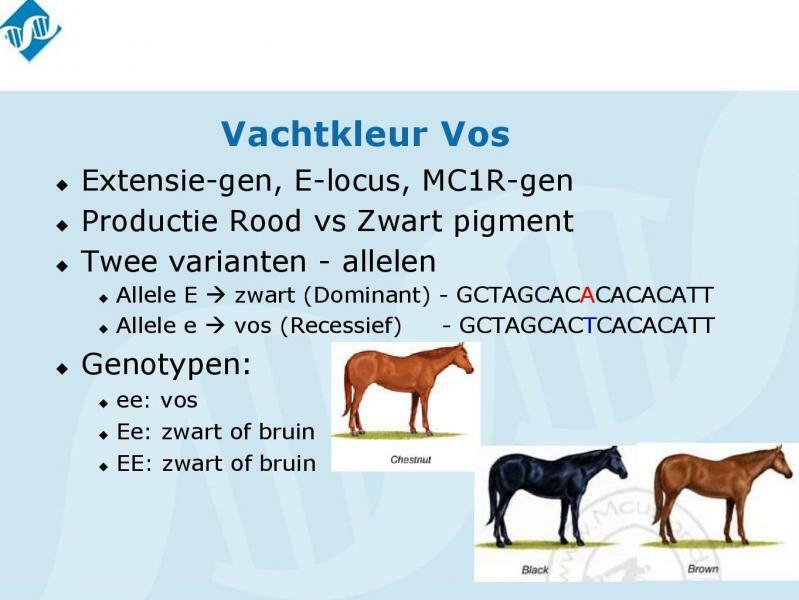 The pattern genes modify the colour of the horse by deleting colour (depigmentation). 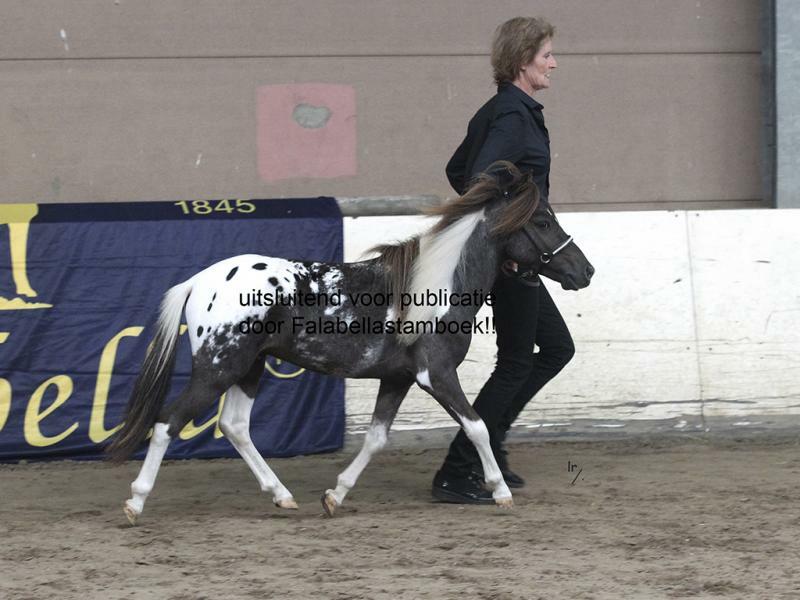 These genes include Overo, Sabino, Tobiano, Grey, dominant white, white spotting, Appaloosa spotting and Pattern-1. 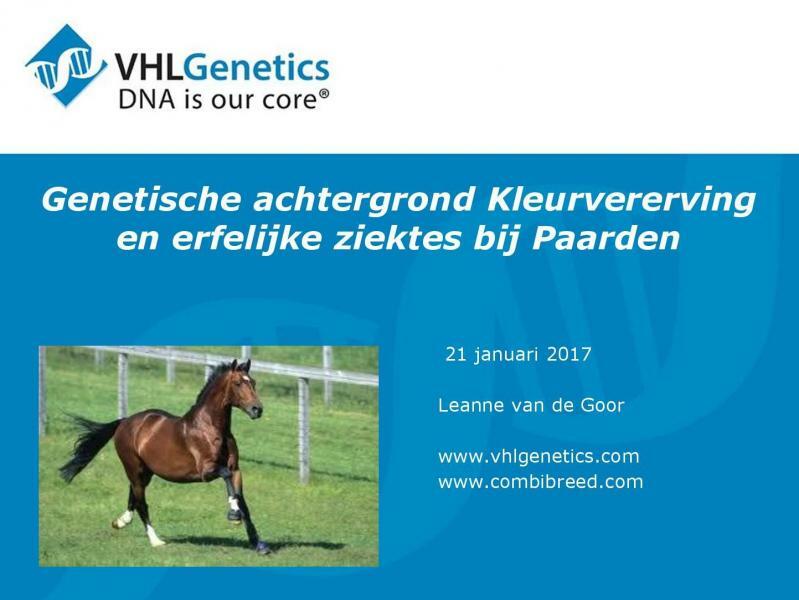 For Appaloosa spotting and Pattern-1 VHLGenetics doesn’t offer a test yet. Within the above described coat colour genes, three genes explain the major differences; the Agouti, Extension and Cream dilution genes. In the table below the possible combinations of the genes are indicated. A presentation of this workshop is availible, please send an e-mail to secretariat. Horse Event takes place at 9, 10 and 11 September 2016. 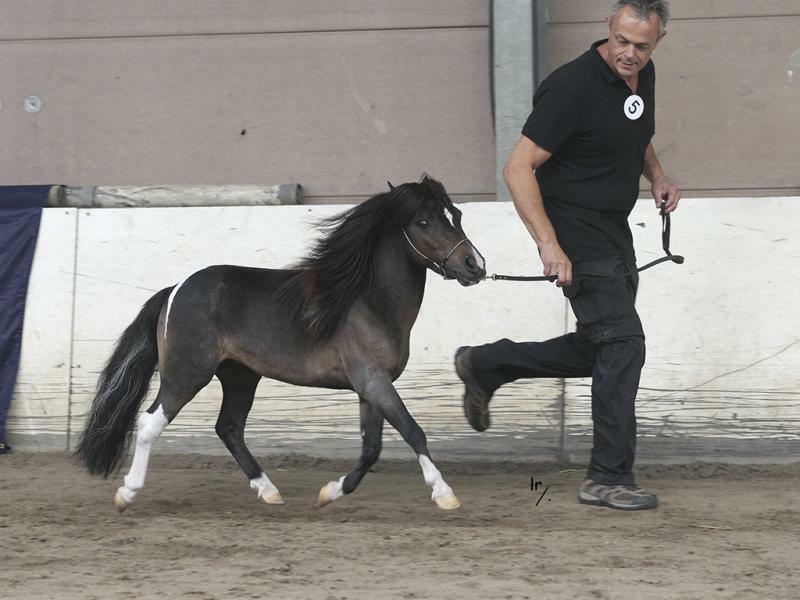 Nicoló Papi has been visiting the Falabella studbook Europa. Falabella stud Azienda Agricola Barbarossa , owner Nicoló Papi from Italy has been visiting the Falabella studbook Europa. 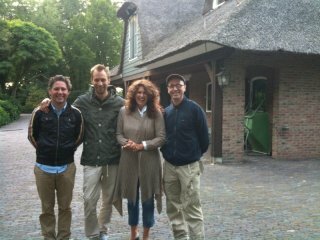 Copyright © Falabella Stamboek Europe. All rights reservered.